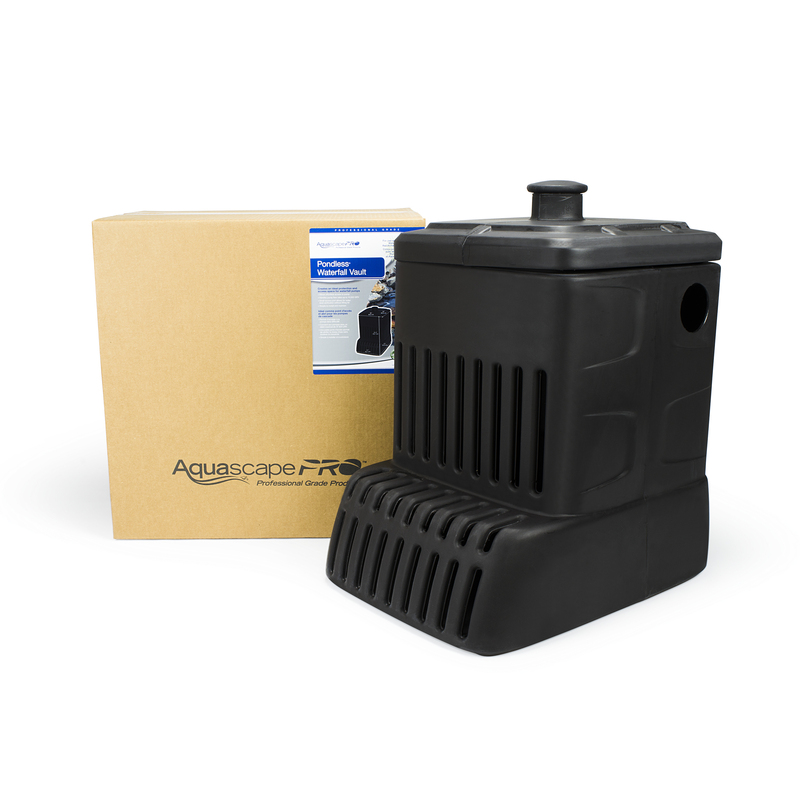 The Aquascape Pondless® Waterfall Vault is designed to integrate with Aquascape AquaBlox, making installation quick, precise, and simple. 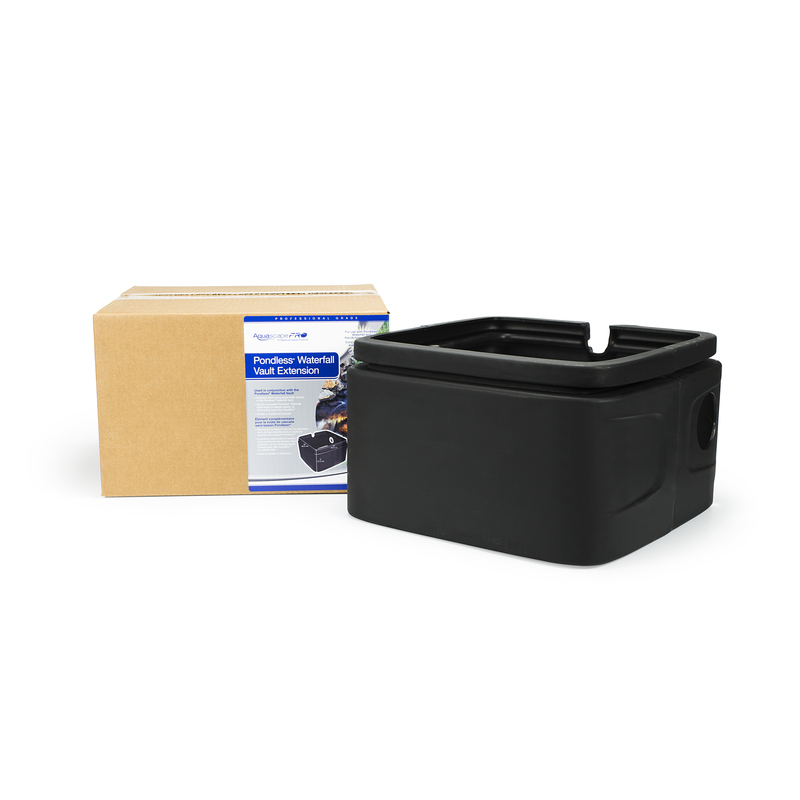 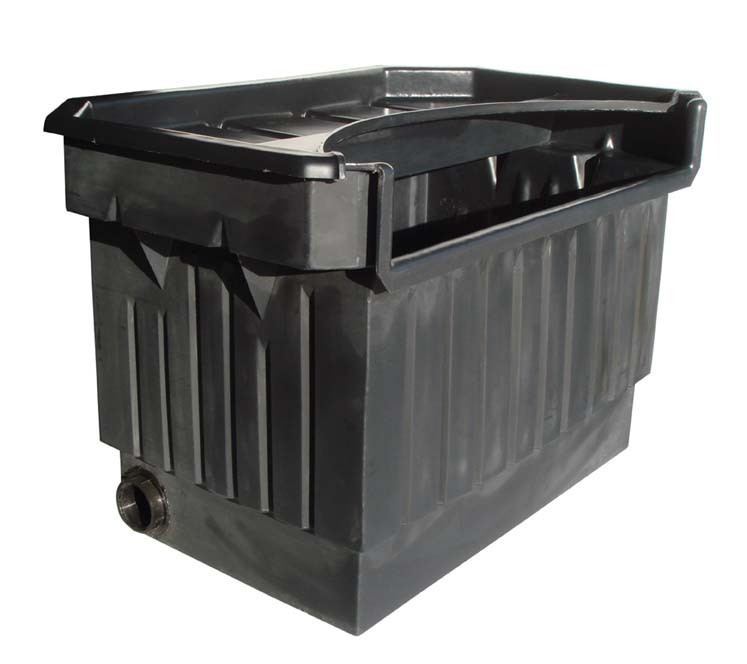 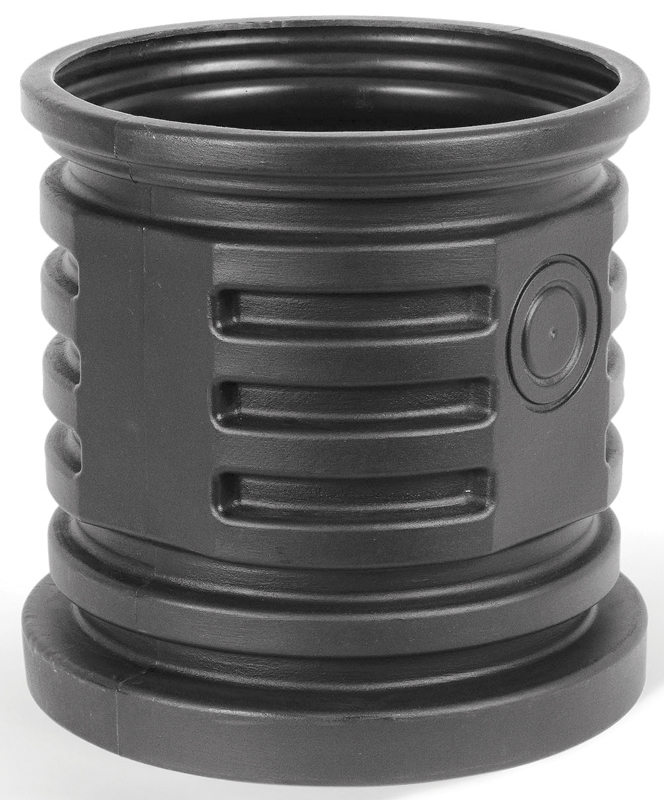 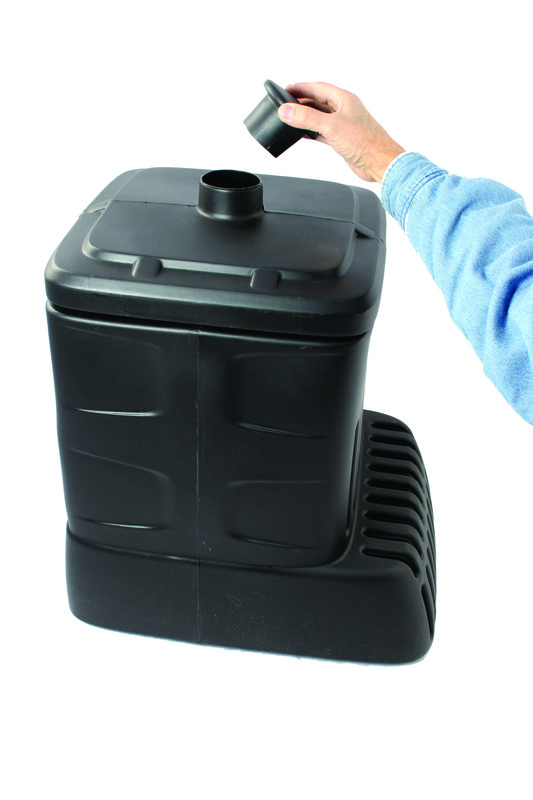 Its durable, rounded polyethylene shape maximizes structural strength while its large interior fits a wide range of pump sizes, up to 12,500 gallons per hour. 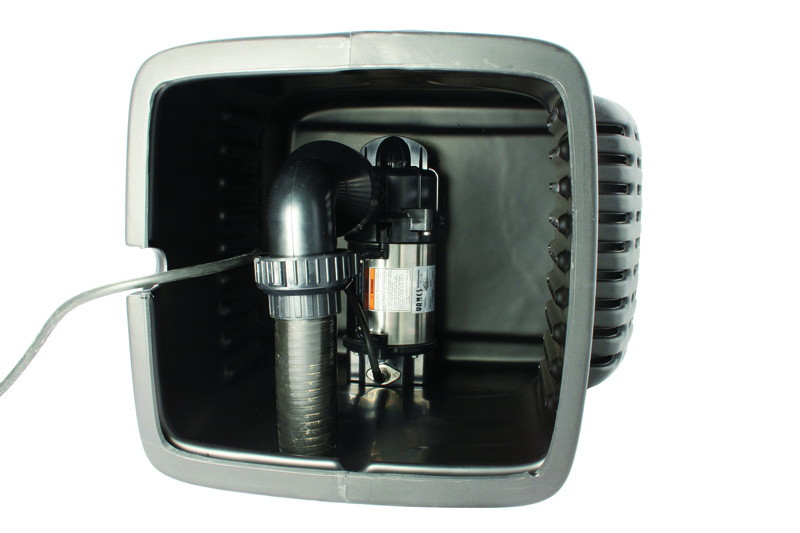 The vault’s extra-wide opening makes it easy to access the interior of the vault for pump maintenance. 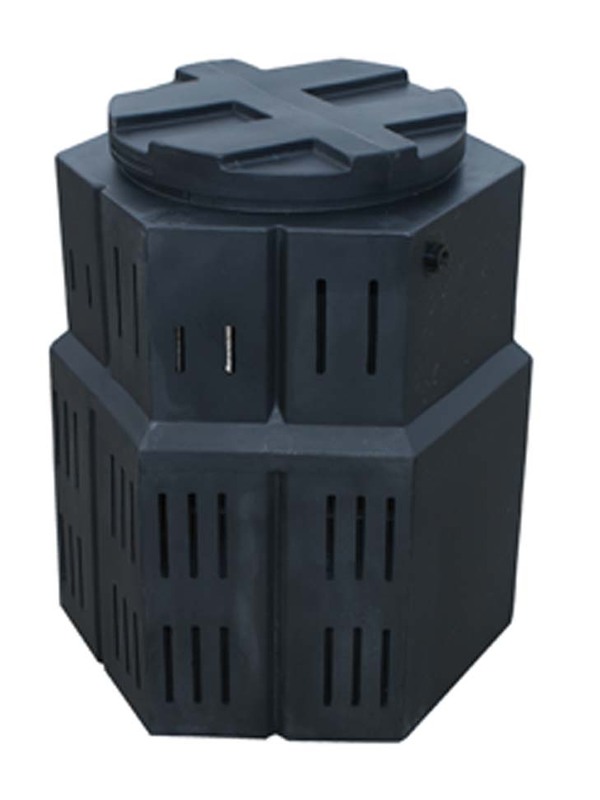 The Aquascape Pondless Waterfall Vault also includes a durable lid with a built-in water level inspection port, allowing the vault easily camouflaged and out of sight. 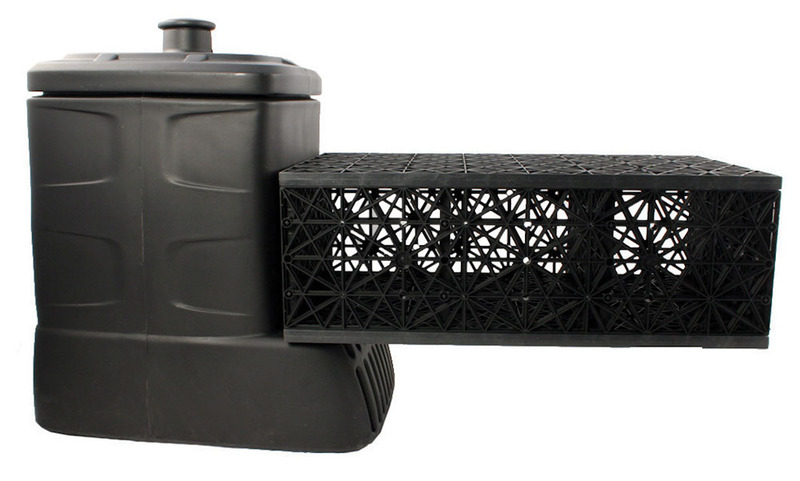 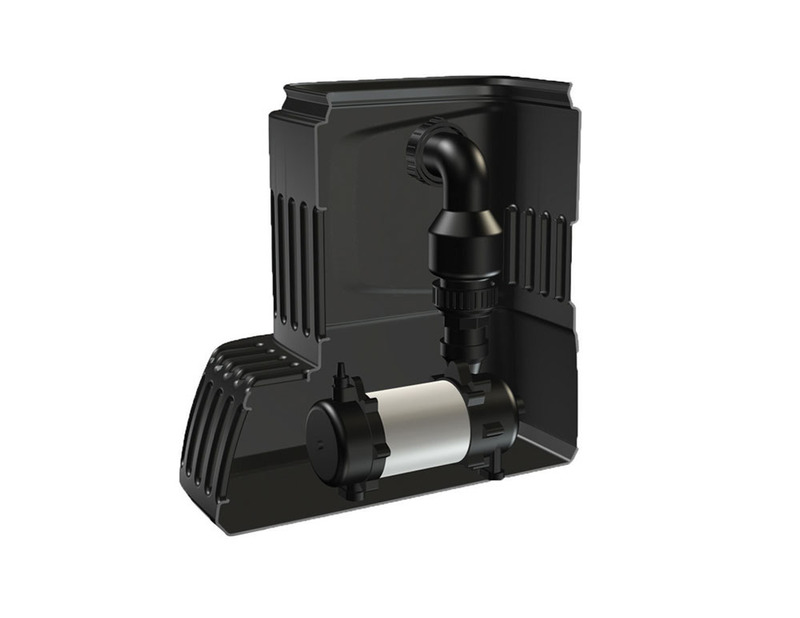 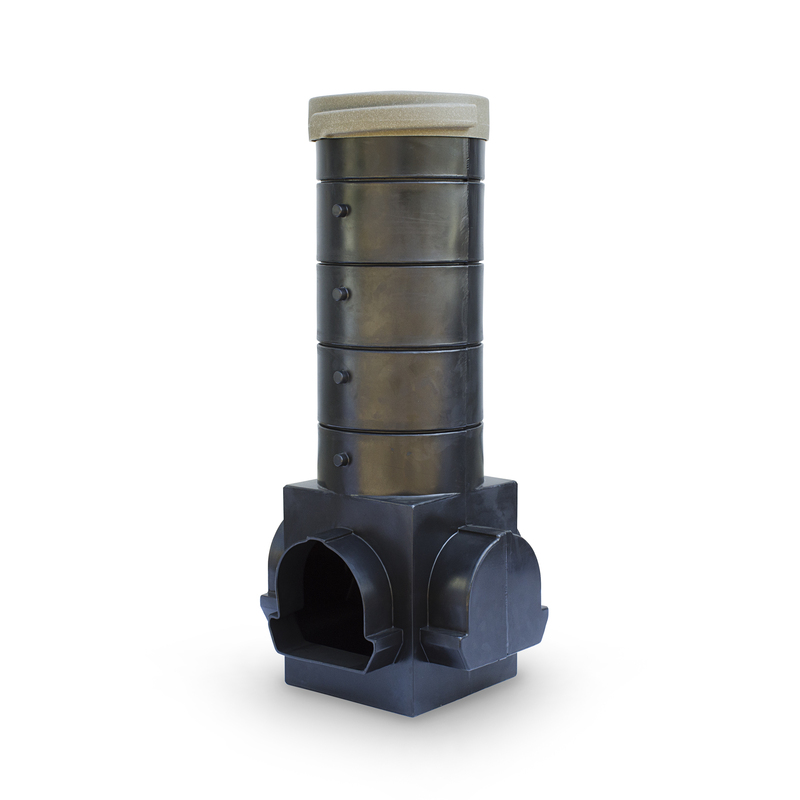 The optional Pondless Waterfall Vault Extension can be used when creating deeper basins using the Large AquaBlox, making it perfectly sized to meet the need of any Pondless Waterfall project.